With the imagination of a writer and the eye of an artist, Michael Korda doodled on the backs of old manuscripts in his tackroom while his wife, Margaret, was out riding. They loved and acquired cats—a habit written about previously in their book, Cat People —and the few in residence at this time would serve as inspiration for the drawings. These are no ordinary cat illustrations, though. 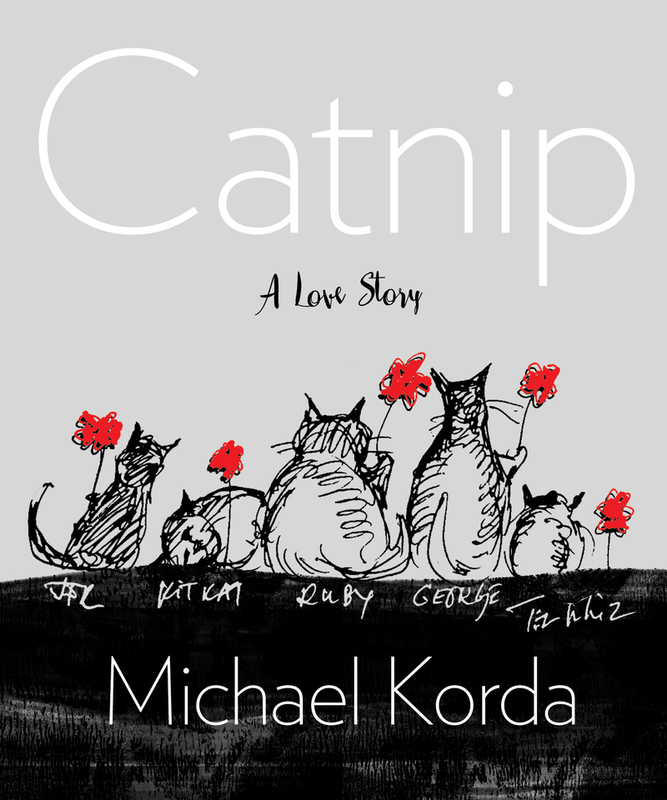 Korda’s cats read newspapers and books; go ice skating in the small country town where they live; comfort Margaret’s horse, Monty, after a stressful vet visit; sell fried mice at the Farmer’s Market, and undertake (on paper, at least) whatever fanciful endeavors their keeper conjures up. The result is a collection of magical pieces, filled with joy, that represent a year in the life of a couple in love with one another, and certainly with their cats. Michael Korda is the best-selling author of Hero, Clouds of Glory, and Charmed Lives. The former editor-in-chief of Simon and Schuster, he was awarded the Order of Merit of the Republic of Hungary for his participation in the Hungarian Revolution of 1956. He lives in Pleasant Valley, New York.